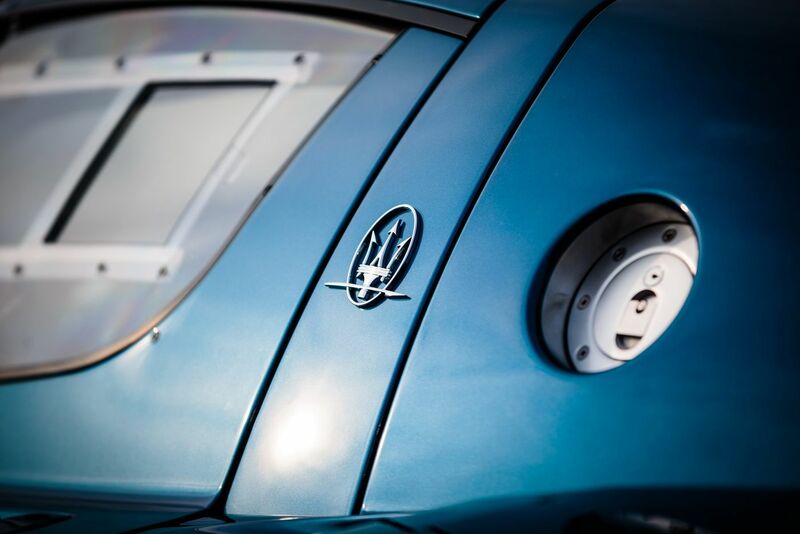 For a century Maserati has been synonymous with the most noble Italian sports cars and is now celebrating 100 years. For this special occasion a unique anniversary model should be presented. 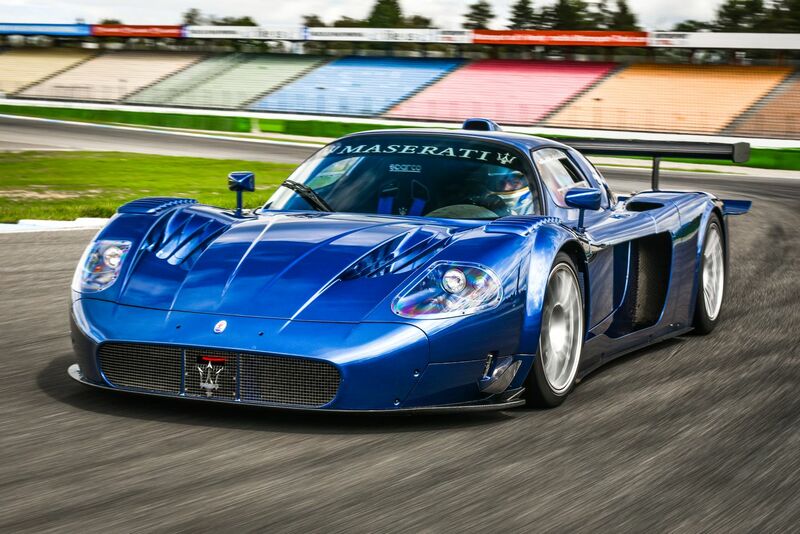 The Italians’ suggestion, it should be a road going Maserati MC12 Corsa! 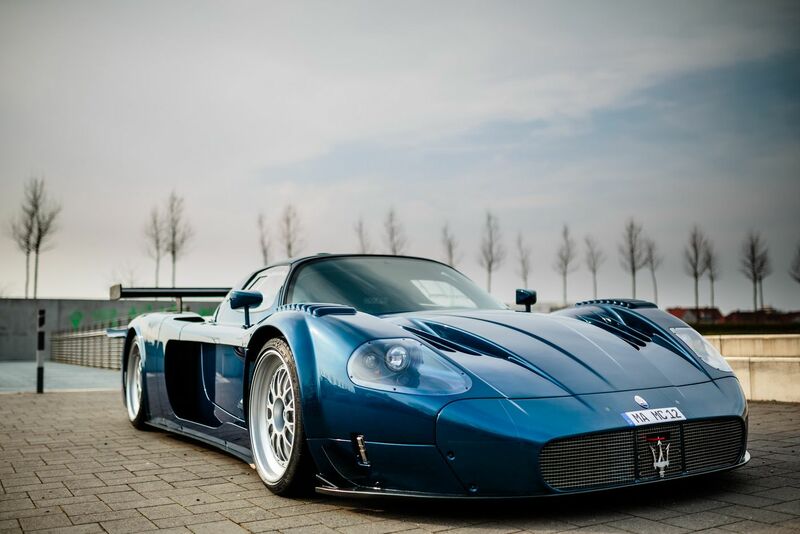 Was the MC12 not incredibly successful in racing. 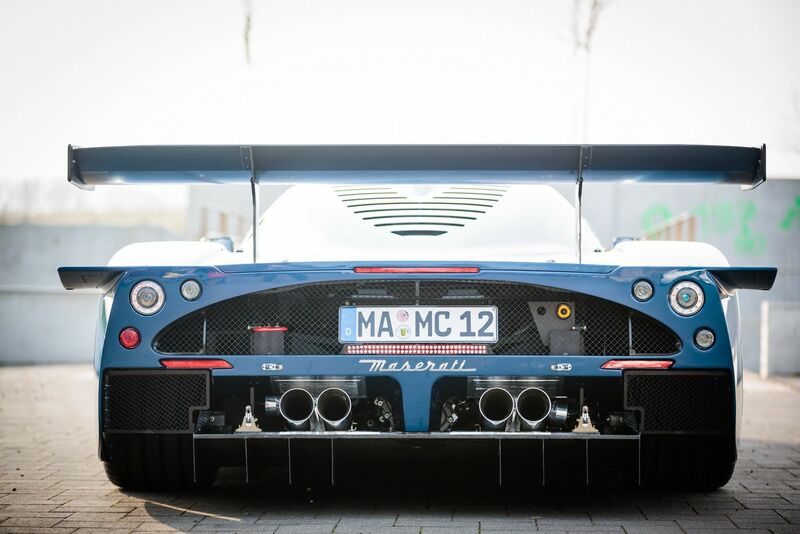 Between 2005 and 2010 Maserati had 19 wins and in 2005 it was the winner of the FIA GT1 world championships. 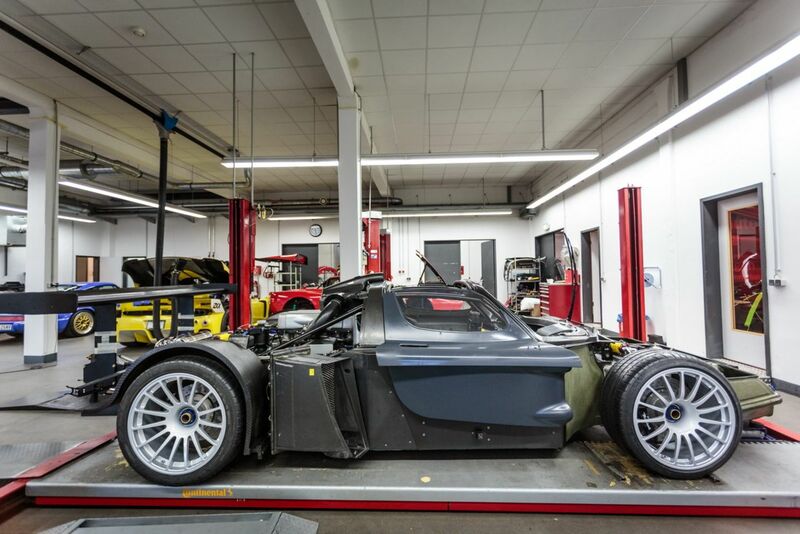 In order to implement this extraordinary and unique project the decision was made in the factory to get the Westphalian motor sports company edo on board. 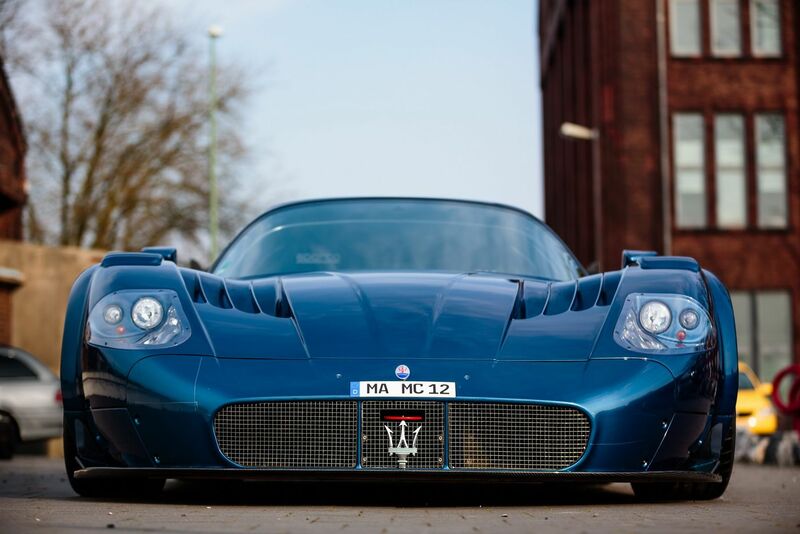 The background to this decision came from back in 2005 when edo competition successfully managed to realise a road going Maserati MC12 with a TÜV report. 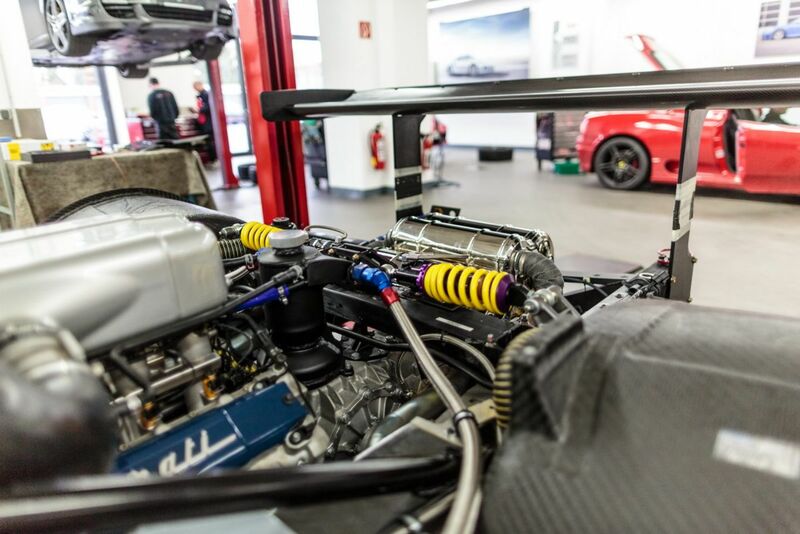 Once the project had been confirmed and the contracts had been worked out, die edo competition Motorsport GmbH officially became a technical development partner for Maserati S.p.A. Modena, Italy in January They we both quick to decide on a name: Maserati “edo MC12 VC”! 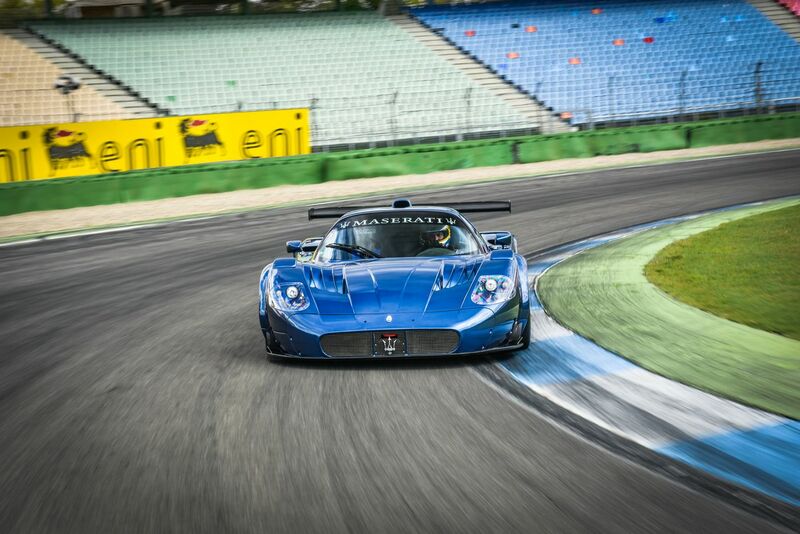 The term VC ´Versione Corse´ stands in place of the project road going ´edo MC12VC´ realised by both partners in technology Maserati and edo competition. 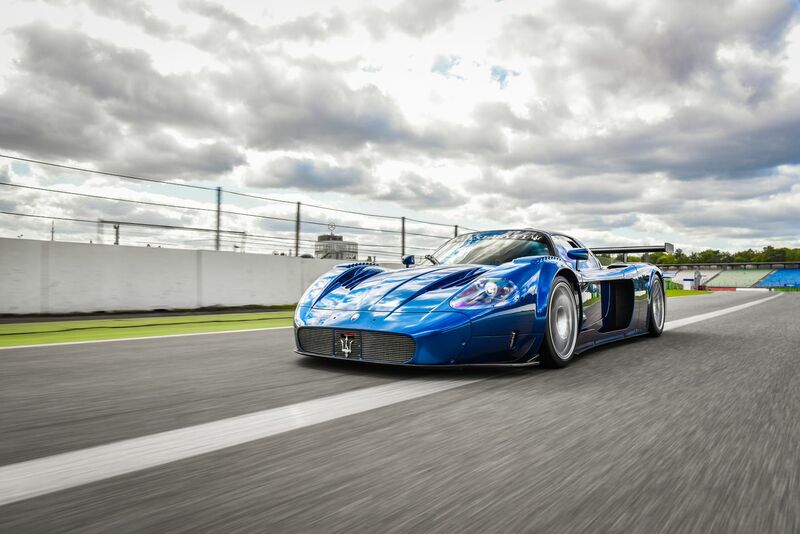 To implement this extraordinary and one-off project, 2004 Maserati MC12 was used as the basis. All of the components were provided so it was possible to do a clearly wider reaching reconstruction. 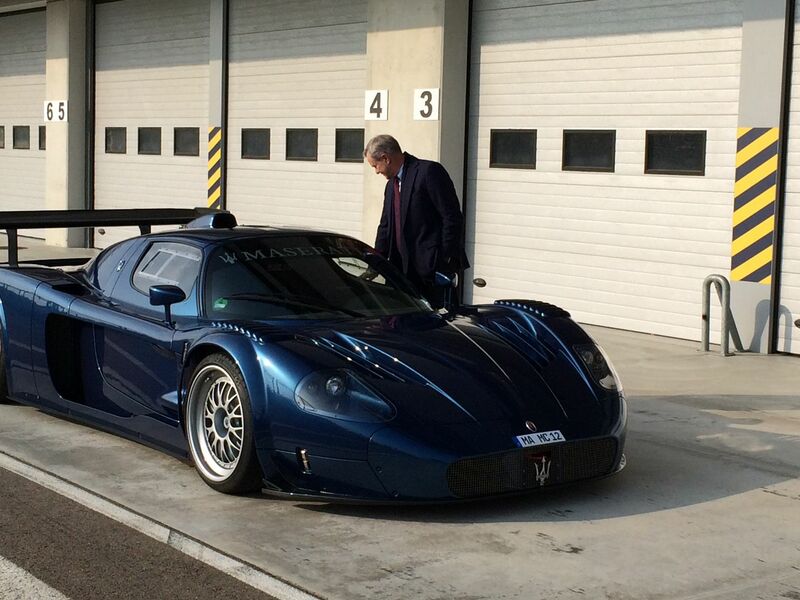 The leading Maserati project manager, Maurizio Leschiutta, provided the requirement specifications. · Wheel /tire combination with altered requirements specification for use in the streets. The challenge was great. The highest expectations of quality, numerous details to be aware of, a tight schedule and a multitude of constructive adaptations had to be made. 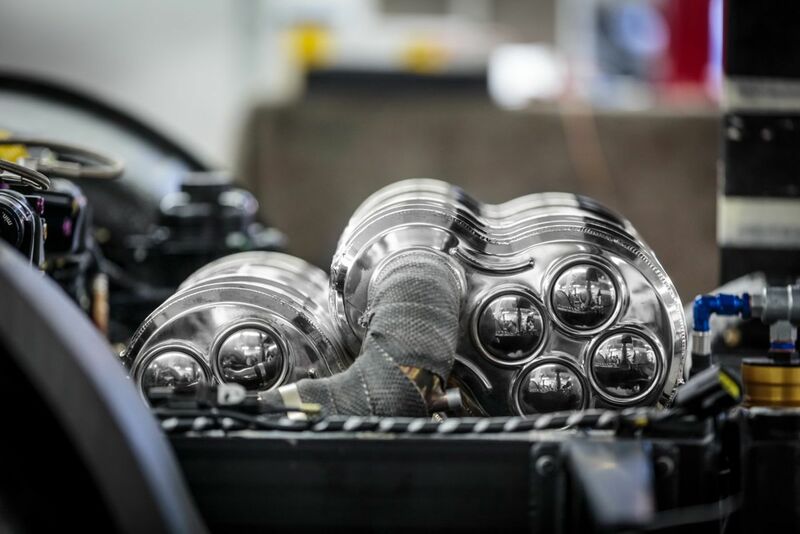 Developing, manufacturing, altering, deconstructing, assembling, adjusting polishing and painting: for this project edo competition was able to use all of its flexibility and manufacturing. 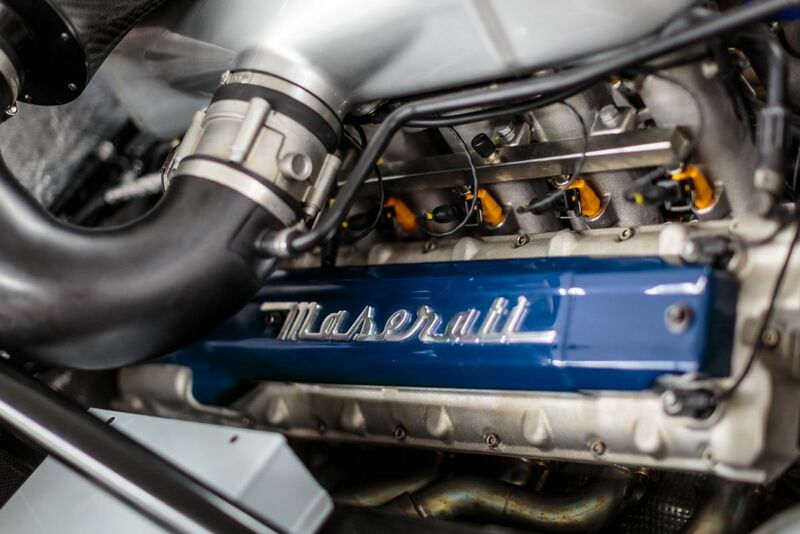 It was the only way possible to be able to produce all of the numerous different parts, work on them and make it conform to the Road Legal Licensing Regulation in such a short time. After a 7-month development and rebuilding phase it was ready. 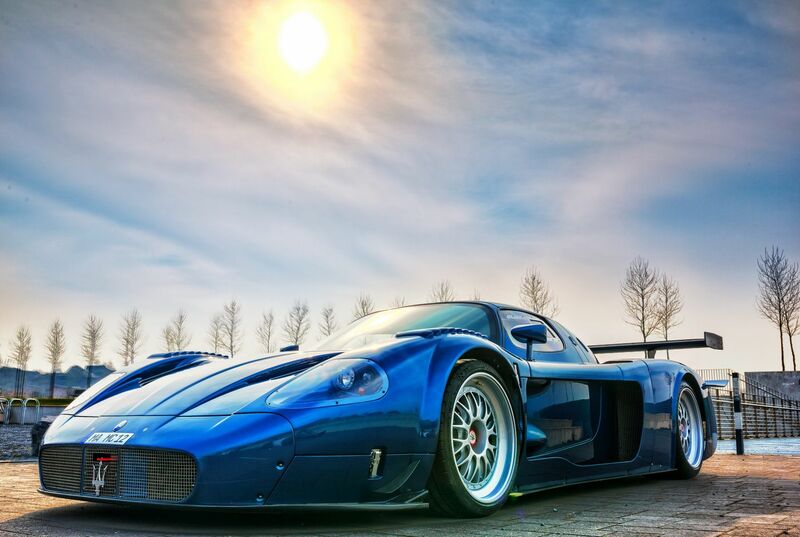 The edo MC12 VC stood completed in the company headquarters in Ahlen and received its last coat in “victory blue”. 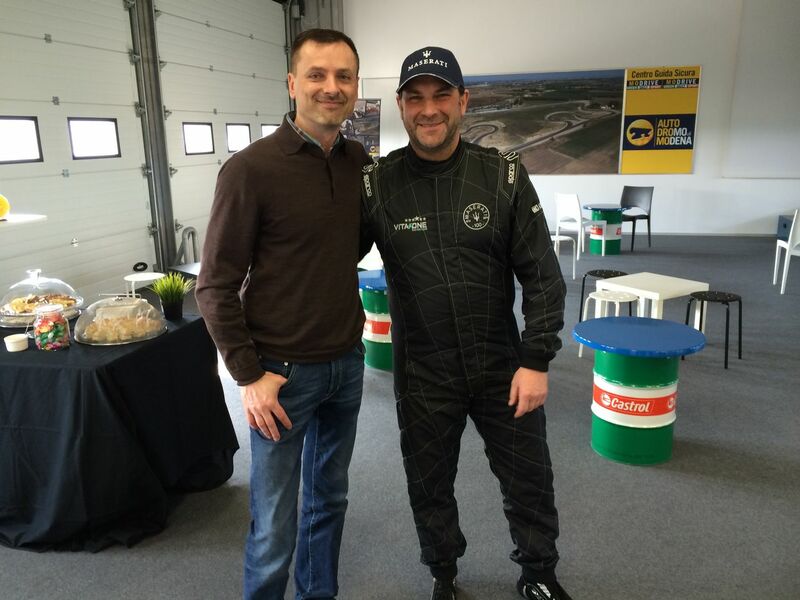 The 6-member team lead by Edo Karabegovic was working down to the wire. Delivering a high quality prefect product was at the fore. 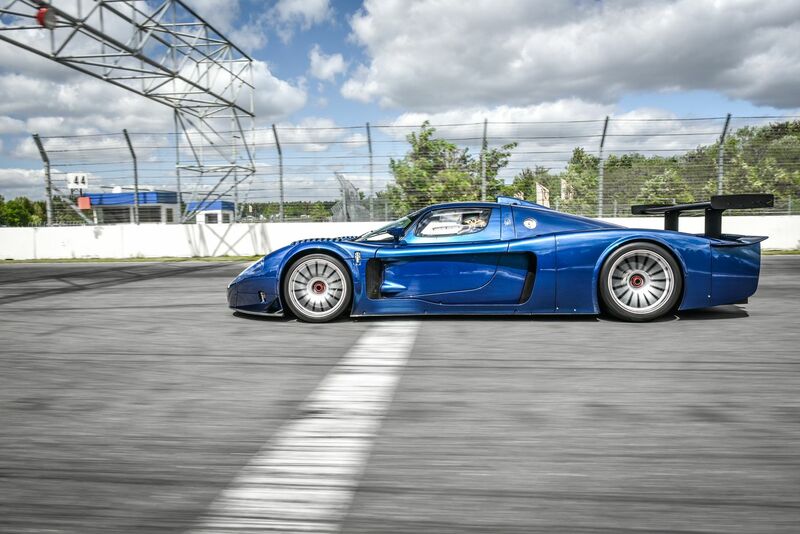 Performance: 755 hp (555kW) at 8000 rpm. 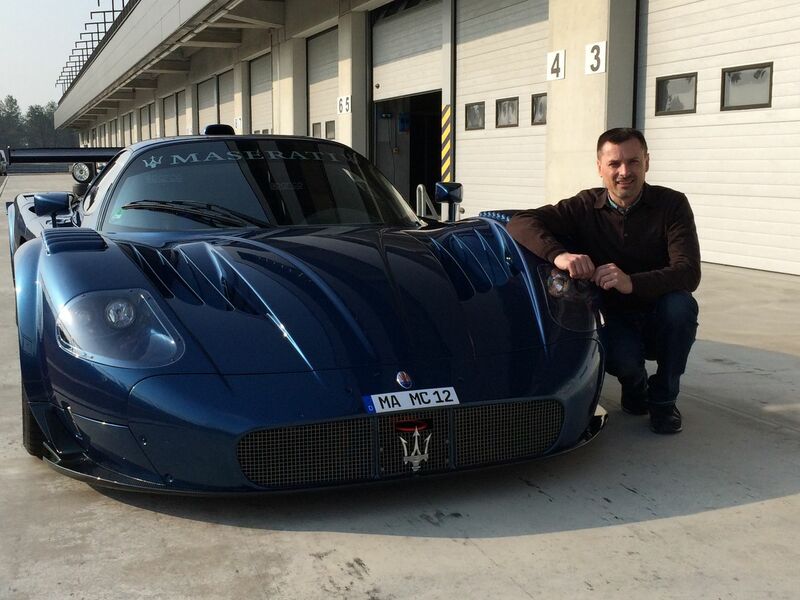 Now it could go further on the Hockenheimring, Maserati pilot Michael Bartels’ home turf (chief driver Vita4One, Maserati factory driver and FIA GT world champion) and another collaborator in this project. 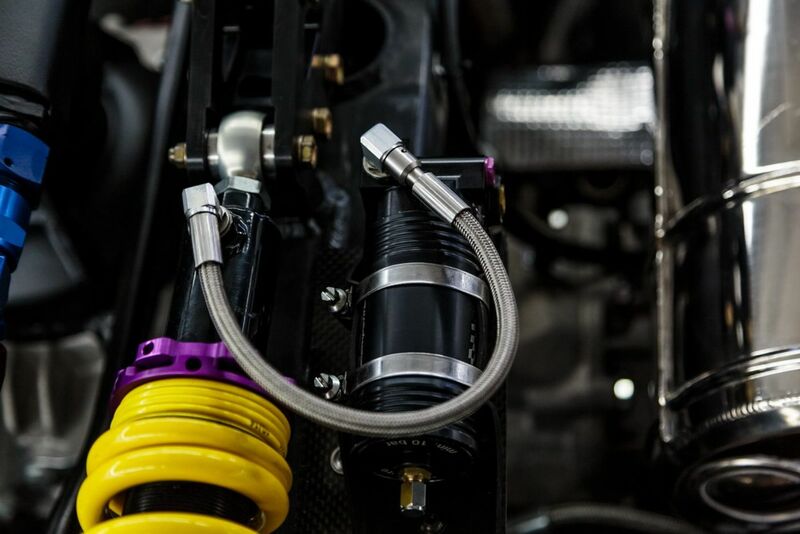 Here, all of the components were tested on function, performance and dynamic. The edo MC12 VC was not shown any mercy. 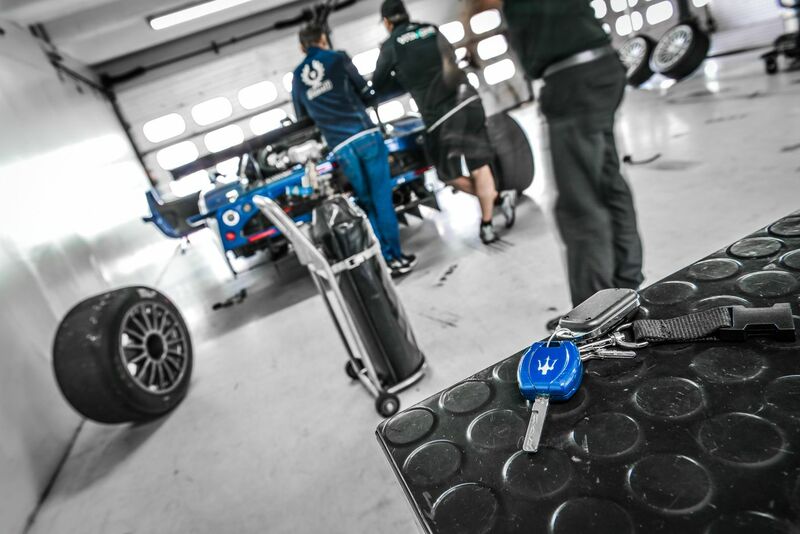 After numerous laps everyone agreed that everything was running perfectly and almost without errors. Small things had to be changed, improved and optimised so that in the end you could see the happiest faces. 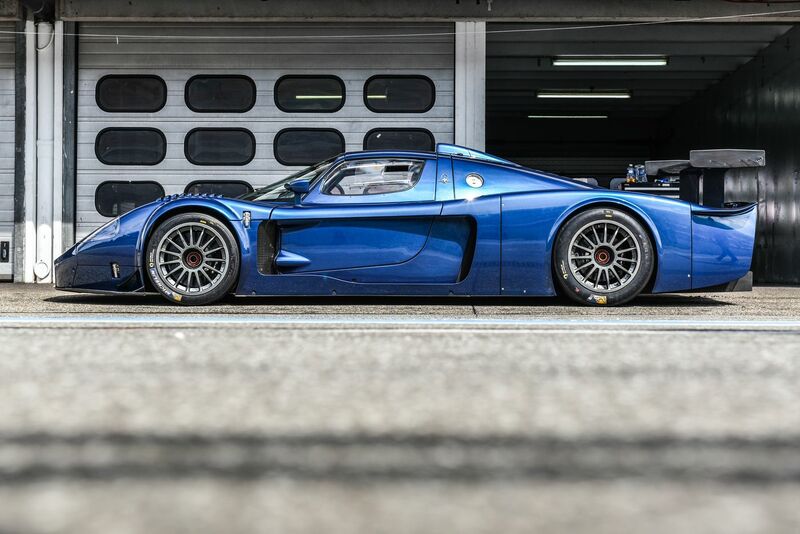 Then there were other essential components which the edo MC12 VC needed to be road legal. 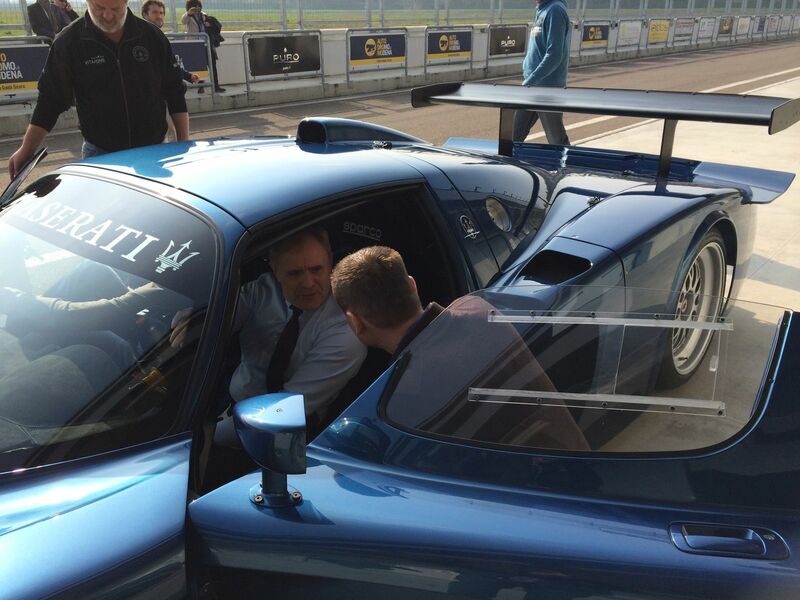 It quickly became clear to edo competition that it shouldn’t be about the usual registration plates. 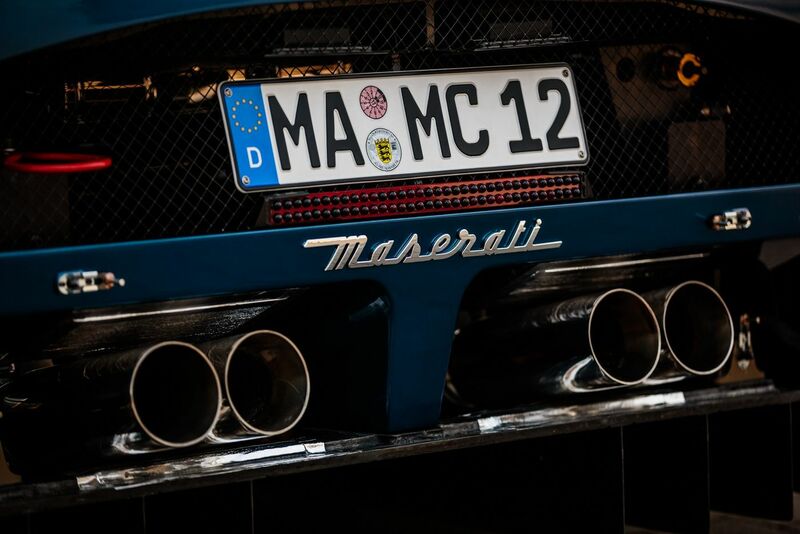 It should be about an almost perfect combination for the plate: MA – MC 12 approved at the Maserati headquarters in Germany. How was this registration plate conjured up? …. well, some things have to be kept secret. 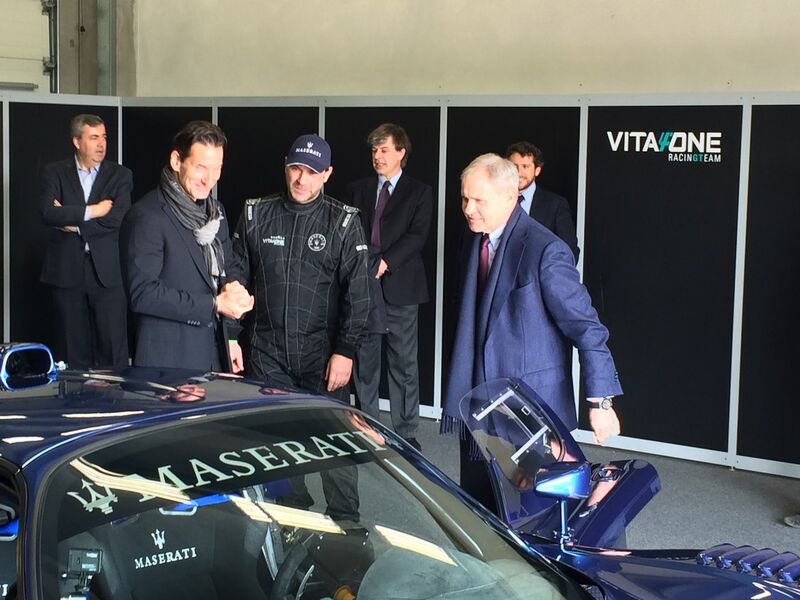 In March 2015, 9 months after starting work, the now completely new super sports car was taken to Italy to be officially handed over in Autodromo di Modena. 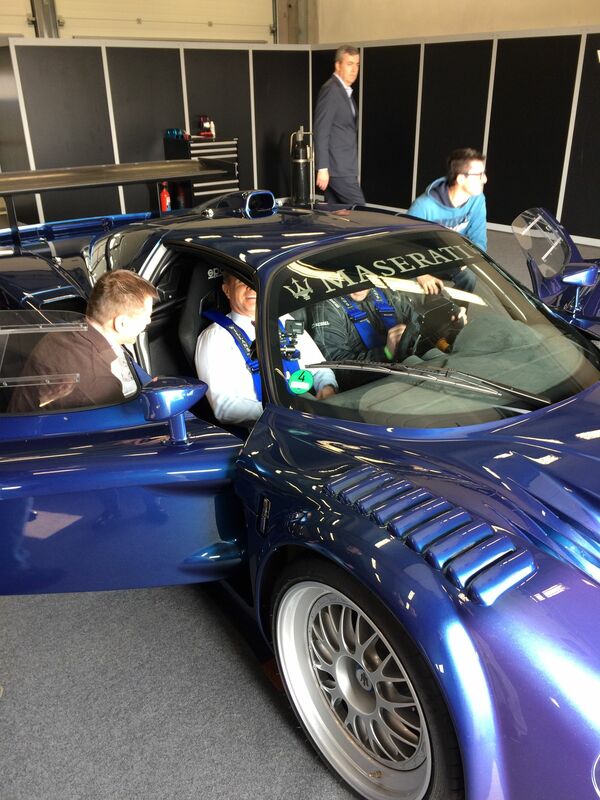 The Maserati project leader Maurizio Leschiutta, Maserati pilot Michael Bartels and Edo Karabegovic, owner of edo competition Motorsport GmbH officially and proudly handed over this extraordinary fireball to Harald J. Wester, Maserati’s head of brand management and development manager. Wester couldn’t say no to the first drive. 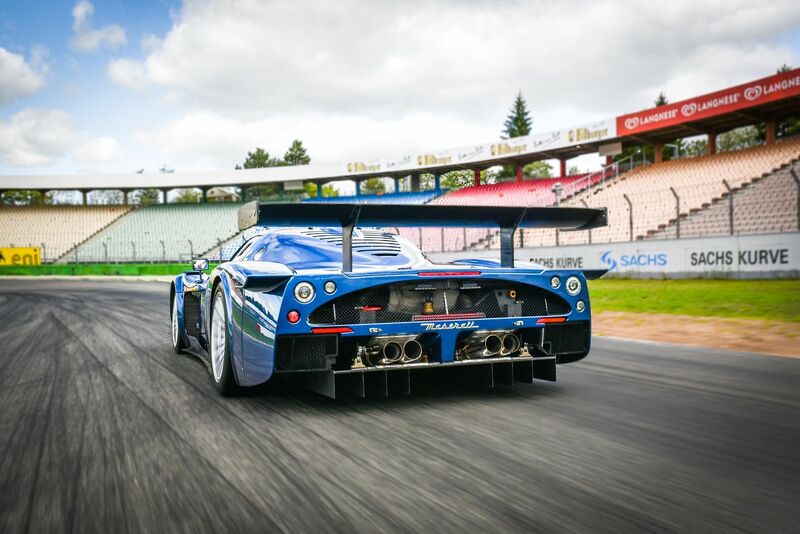 Then Michael Bartels piloted, he made an impressive presentation of the edo MC12 VC on the legendary track. With the official handover the project for the anniversary model “edo MC12 VC” was competed very successfully for everyone involved. 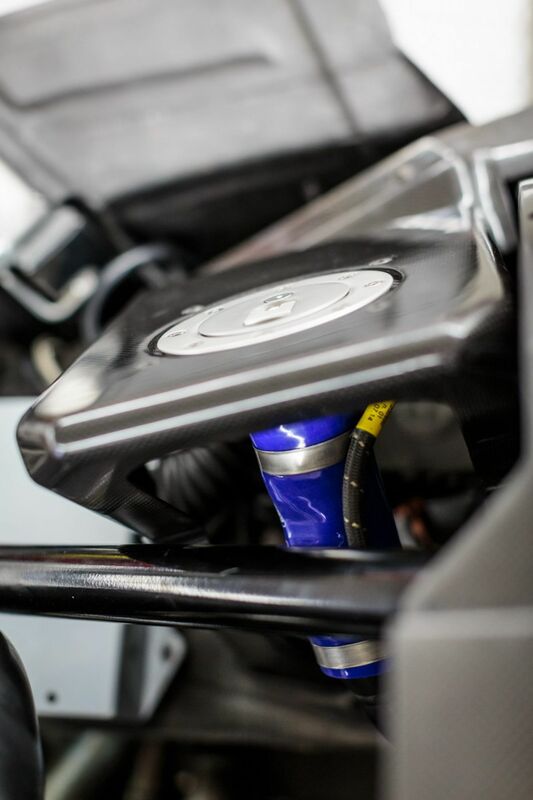 Looking back, it was a proud achievement and a remarkable result for the edo competition Team to received and successfully carry out such a special one-off and official job for a renowned automotive manufacturing company. It is a milestone in the company’s history. 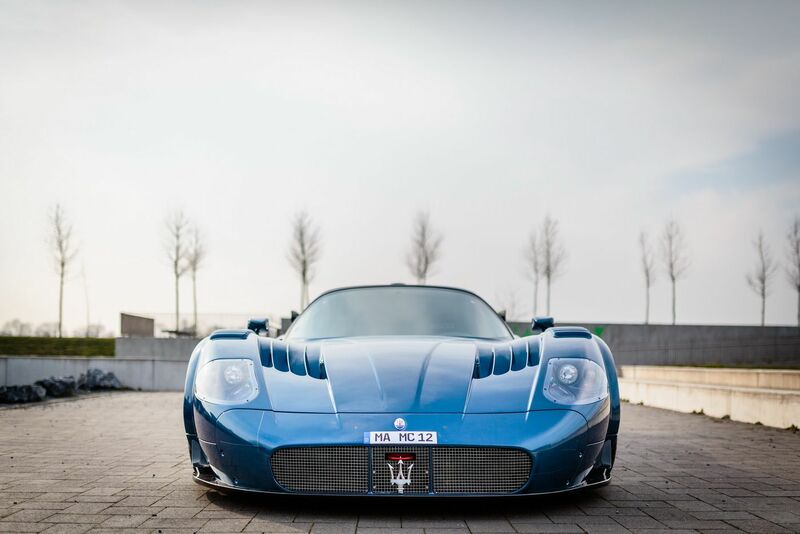 100 years of Maserati, 15 years of Edo Competition, 1 car! 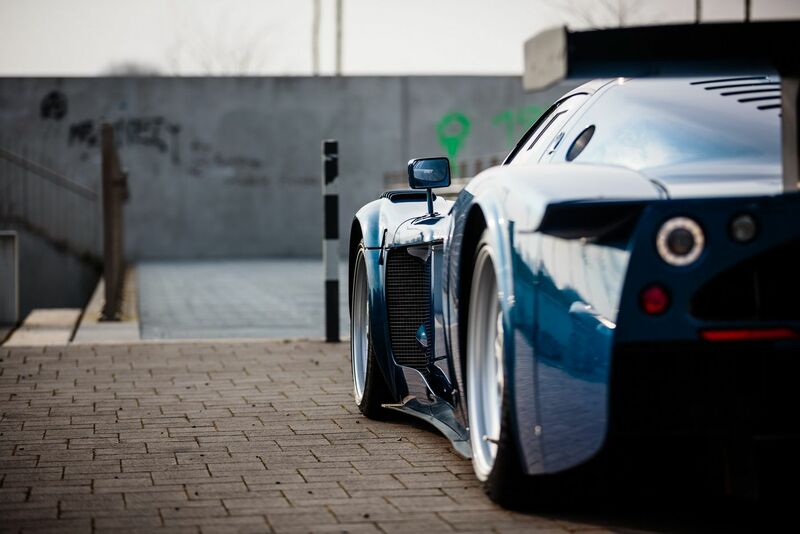 The edo MC12 VC is currently on display at the Maserati Museum in Modena and is presented across the globe.